We are Manufacturer and Exporter of Failsafe Brakes. 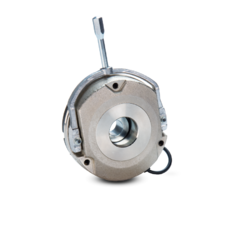 We are manufacturing, trading and supplying Electromagnetic Fail Safe Brakes. Material Handling Equipment: Hoists, Cranes, Winches, Conveyors, Drudgers, Goods Lift Other Construction Equipment etc. We are manufacturing, trading and supplying Failsafe Brakes.